Do you love clothes and movies? 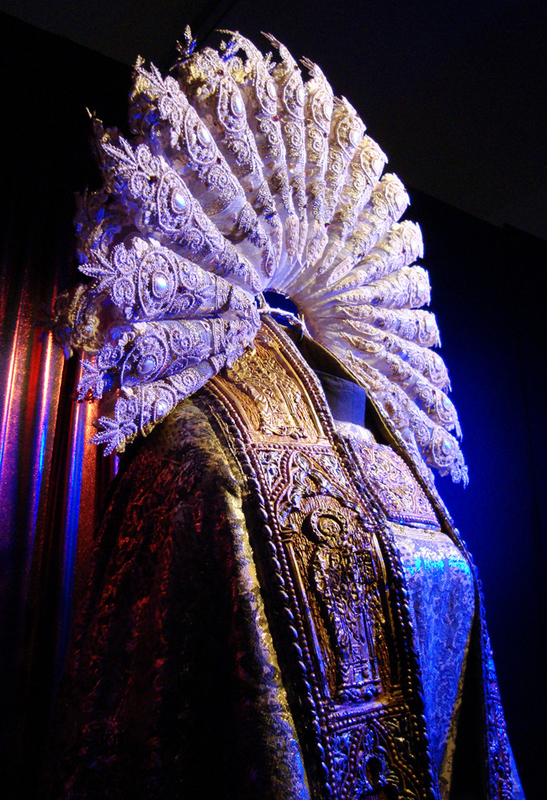 Then the exhibition about the iconic costumes from film, TV and theatre by Angels in London will be your heaven! 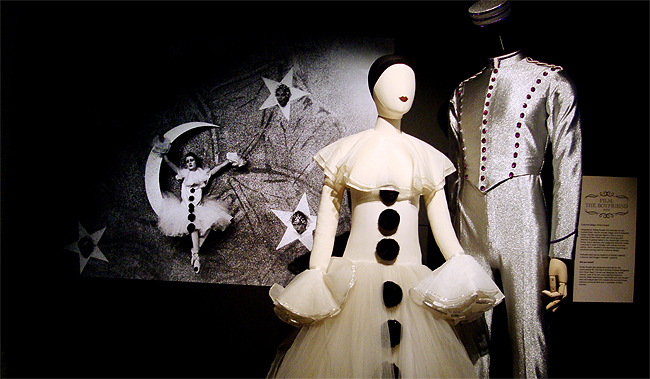 Over 100 carefully selected costumes, including many from Oscar® winning films are exhibited and tell the story behind the world's longest-established and greatest costume house. Angels was founded by German tailor Daniel Angel. He moved to London in 1813 and began his business with a secondhand clothing shop. 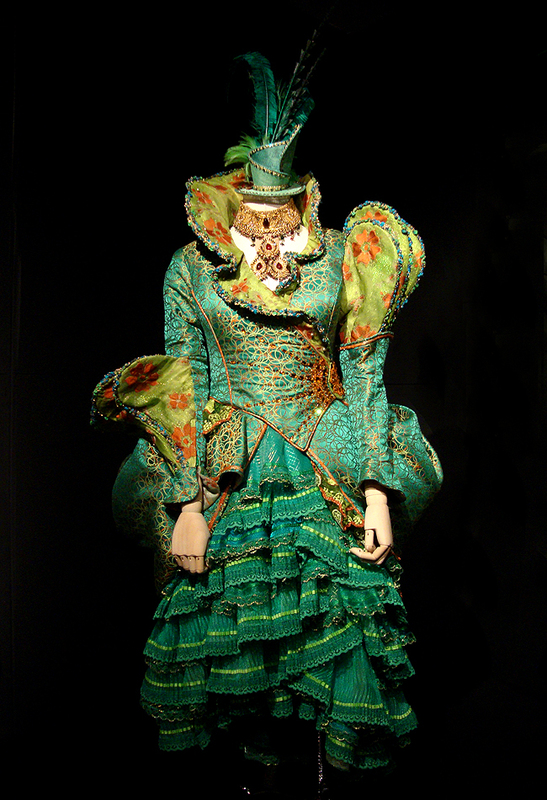 Daniel Angel was a pioneer in the hire business and one of the first costumiers that borrowed actors clothing for auditions. 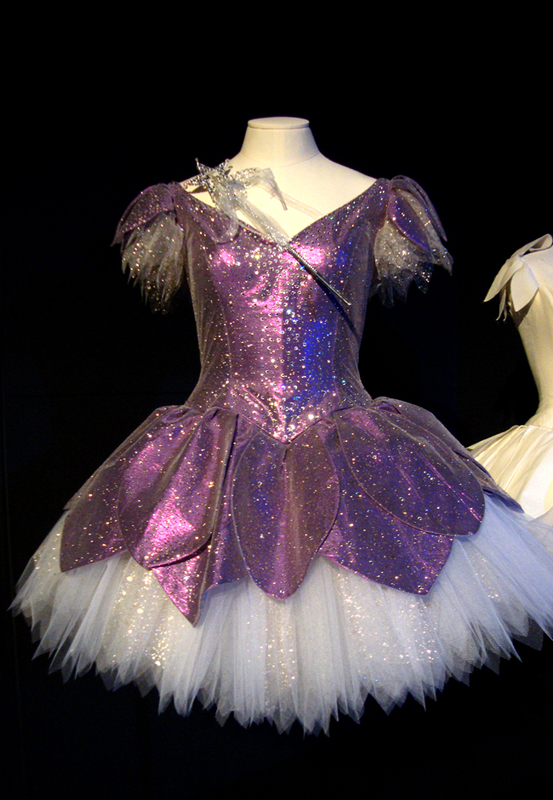 Until nowadays, Angels has been supplying costumes for the entertainment industry for 175 years – and seven generations of family history. So it's no wonder the list of names of films they were involved is long and impressing : Star Wars, Titanic, Game of Thrones, Downton Abbey, Elizabeth, The Grand Budapest Hotel, Shakespeare in Love, The Imaginarium of Dr. Parnassus, A Clockwork Orange, Dr. Who and Gladiator are just a very few of the many well-known titles. 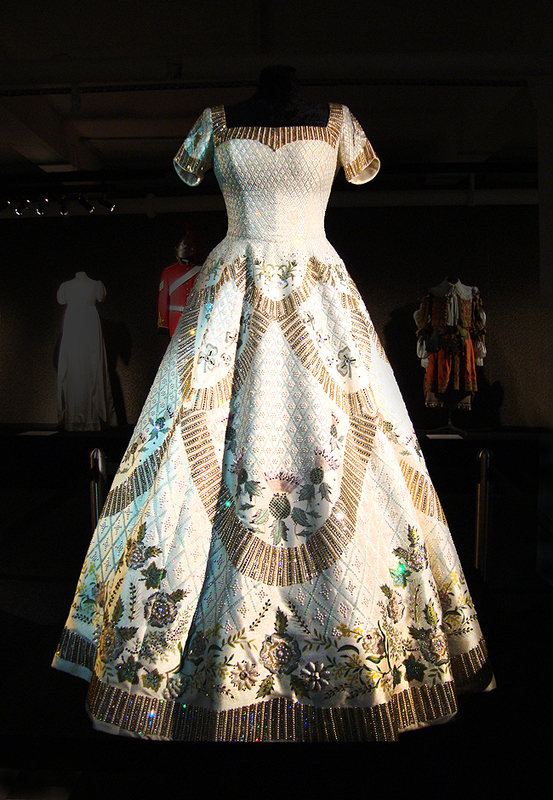 The exhibition takes the visitors on a journey through Victorian London up to the present day. 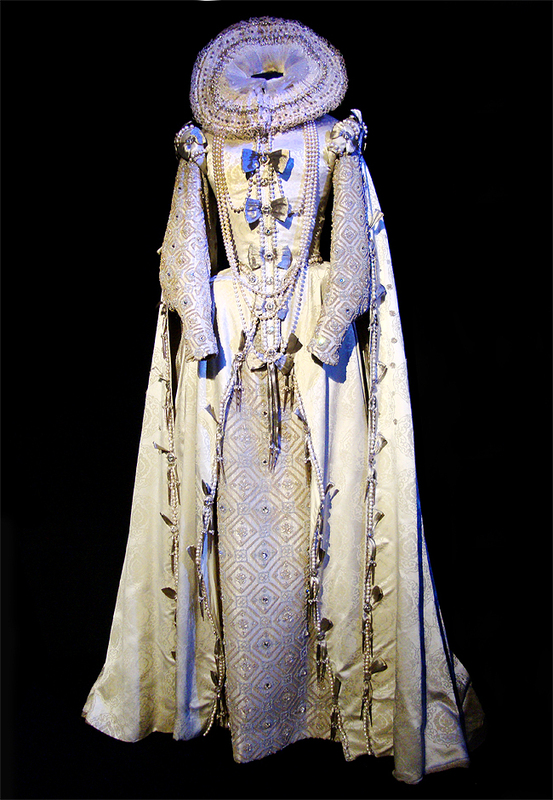 Every costume has it's unique story, and you can have a glimpse behind the scenes. 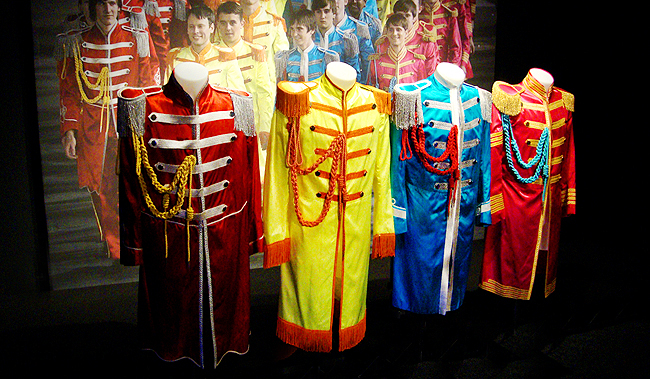 You'll find many original costumes and some not less impressing recreations. 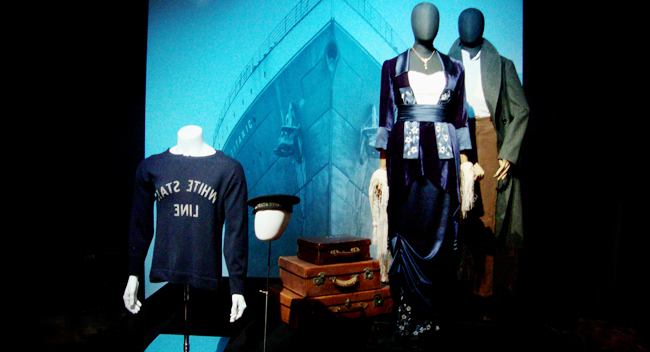 Some costumes had to be recreated due to their use – for example the original costumes for Titanic didn't survive the filming. To maintain authenticity the actors – and with them the costumes – were immersed in water for days. There are many interesting facts like this to find if you just dive into the world of Angels. 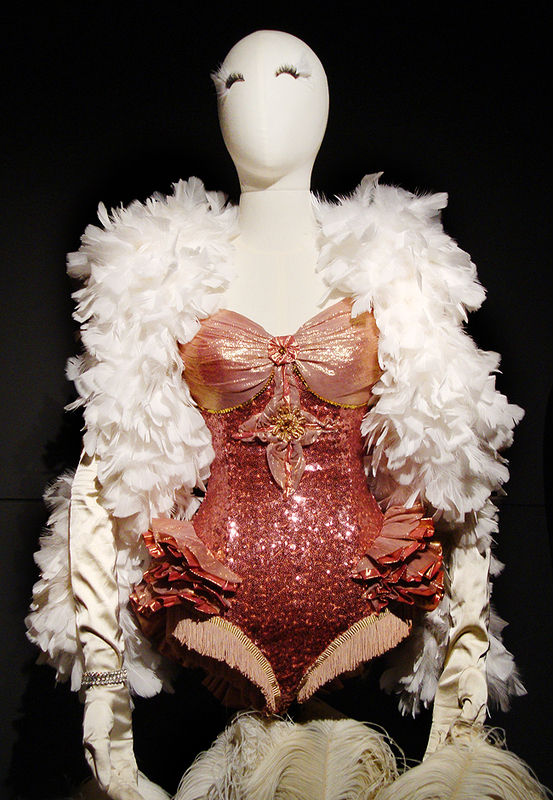 This exhibition is a visual feast; you will feel very close to a few of your most beloved movies and their stars. 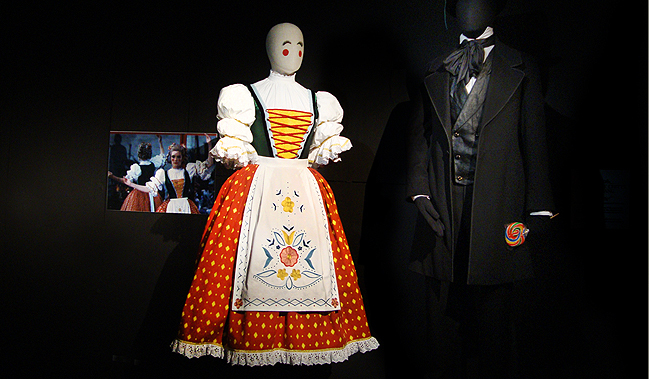 It's a very strange feeling to stand only a few centimeters from costumes worn by Cate Blanchett or Heath Ledger, almost like being part of the stories seen at the cinema. If you have the chance, you shouldn't miss this! 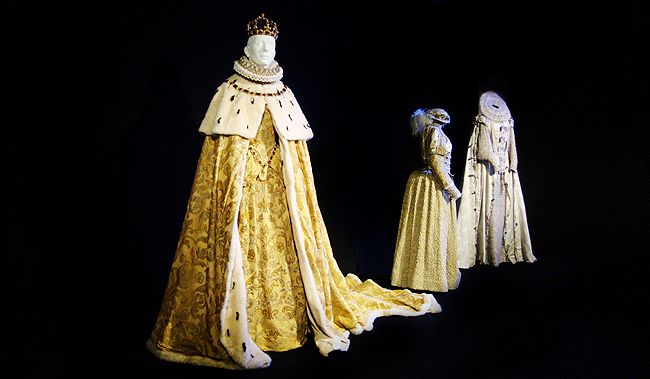 Wow, these costumes are breathtakingly beautiful! Every single one of them. Great, thanks for sharing.